Olive Preiss has a famous mother who expects Olive to perform just as well. Her mother wants her to go to theater camp, but because of terrible nerves Olive messes up her audition. Olive is devastated and runs away. She doesn't know where she's going, but she suddenly finds herself at Maudeville, an old fashioned theater where she can't help but test the stage and sing. Olive thinks she's alone, but the owner, Maude, has heard her song and offers her a part in the theater's new show. Olive now has a purpose, she sneaks out to go to the theater and practice for her important role in Maude's show every day. Olive also meets the rest of the cast, a diverse group of people. They each have their own talents and they all have personal reasons that made them end up at Maudeville. Olive feels she fits right in. However, when Olive starts spending more time at Maude's theater she gets the feeling something is amiss. Is Maudeville exactly what it seems and is Olive safe with Maude and her crew? Olive and the Backstage Ghost is a fantastic creepy book. I love a good ghost story and Michelle Schusterman has written a perfect one. I loved Olive. She's a sweet, talented girl with a dominant mother. They've both lost a lot and they don't know how to be together any longer. Olive is really unhappy and being part of the cast of Maudeville gives her purpose and confidence. Sinister things are starting to happen though and they gripped me from the start. Olive and the Backstage Ghost put a spell on me and I couldn't stop reading. Michelle Schusterman is a skilled storyteller. I loved the way she describes Maude's theater, it's exactly the kind of setting a scary story needs. I enjoyed reading her vivid descriptions, she makes the theater come to life in an incredible way. It's filled with life and energy, but something wrong is lurking behind it, which kept me on the edge of my seat. 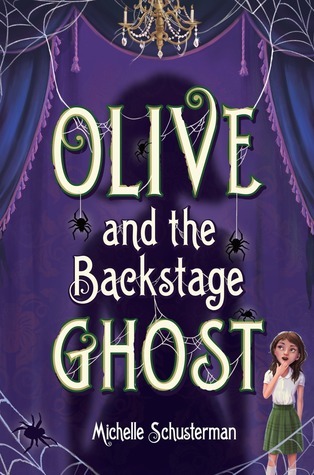 Olive and the Backstage Ghost is a spooky, entertaining, dazzling and enchanting story, it's absolutely brilliant. If you love the theater and like ghost stories Olive and the Backstage Ghost is a definite must-read. 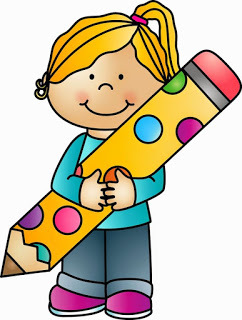 I've been an educator for fourteen years, from a band director in Texas, to an ESL teacher in Brazil and Korea, to a creative writing instructor in New York. I currently live in Queens with my husband and our chocolate lab. Yesterday, I was flying back into New York during a huge storm—the turbulence definitely got my pulse racing! The ones you can't see. Movies like the original Blair Witch Project and Paranormal Activity frightened me the most, because you never actually saw the monsters. When it's left up to your imagination, it's almost always scarier! Hide out with friends in the country who have actual survival skills, because I have none! I'm currently watching the second season of Stranger Things, and if possible, I love it even more than the first season. It's the perfect balance of intensely creepy with emotional heart, and a bit of humor. Olive would be played by Millie Bobby Brown—not just because of her amazing performance on Stranger Things, but because she can sing, too! For Maude, the grand dame of theater who draws Olive into her creepy theater, I always pictured Glenn Close. Strong, beautiful, and absolutely intimidating. The books that really stuck with me as a kid were the scary ones. I'd walk into a bookstore and head straight for Goosebumps and Fear Street. Books are a safe place to explore your deepest fears—whether you're reading or writing them. I have three books coming out in 2018. THE PROS OF CONS is a YA novel I co-authored with Alison Cherry and Lindsay Ribar. It's about three teenagers attending different conventions (percussion, fandom, and taxidermy) at the same convention center who become unlikely friends over five crazy days, and it comes out March 27th. The first book in the SECRETS OF TOPSEA series that I co-author with Kirsten Hubbard comes out April 17th. It's about a group of fifth-grade kids in a quirky coastal town where everything is a little bit topsy-turvy. SPELL & SPINDLE is a middle grade novel about siblings, sacrifice, and soul-thieving marionettes, and it's out July 31st. 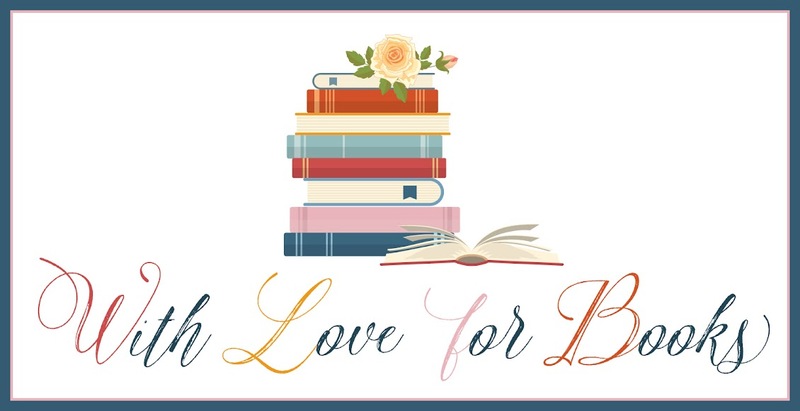 One very lucky reader of With Love for Books will receive a signed hardcover copy of Olive and the Backstage Ghost. It sounds very scary :) I love it! wow, this looks right up my alley! This sounds like a fantastic spooky read, can't wait to read it. Sounds like a story my daughter would love! 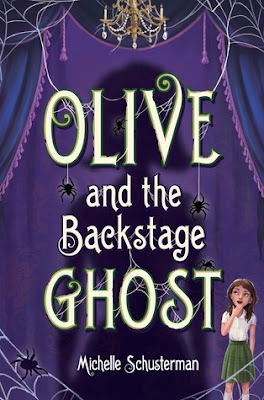 Olive and the Backstage Ghost sounds like a fantastic, creepy book and I love a good ghost story. This sounds like something my drama loving daughter would love!! 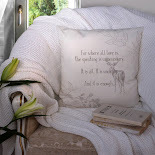 Would love to read it with my daughter. Sounds great. 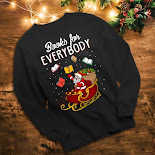 The book sounds great! I agree about the unseen being the most scary...The Blair Witch Project scared the pants off me! Being buried alive is really scary. Would make a good story tho. Definitely my sort of thing. Love theatre (being near Leeds we are very spoilt as a friend works at the Carriageworks and we go quite often). But also live in a haunted house (we have 3 ghosts we know about) so this is something I would love to read.